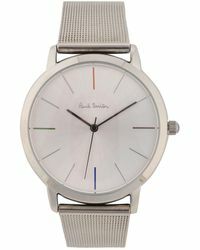 There's a distinctly British feel to the Paul Smith brand, whether that comes from the impeccable tailoring that has become one of the signatures of the label, or to the commitment the brand has shown to using British fabrics and manufacture. 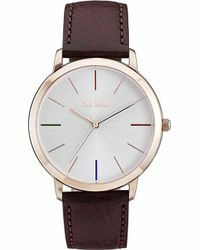 The label has been building over the decades since it was first established and now includes more than 14 collections, ranging from denims through to accessories and fragrances. 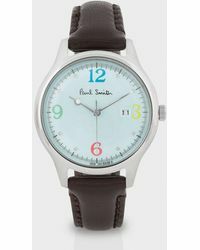 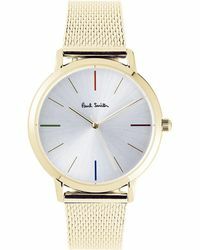 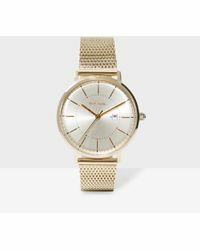 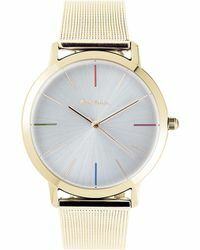 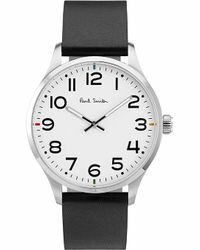 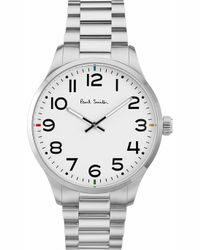 The watches line from Paul Smith includes elegant metal bracelet watches with rose coloured faces, classic black city watches, taupe and gold brick watches and designs that explore new horizons in colours, from pastel blue to deep maroon.